The soul seeks God with its whole being. Because it is desperate to be whole, the soul is God-smitten and God-crazy and God-obsessed. My mind may be obsessed with idols; my will may be enslaved to habits; my body may be consumed with appetites. 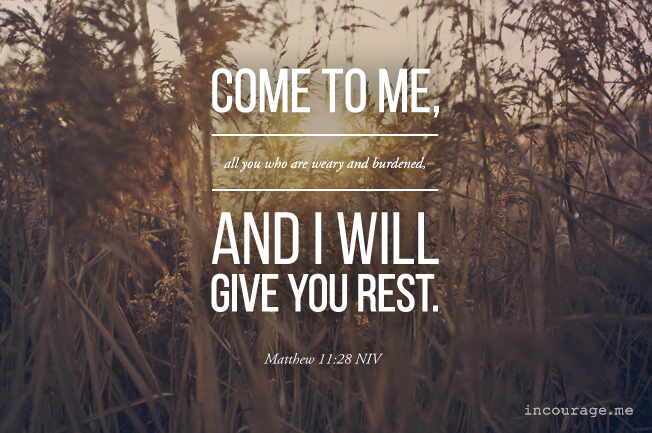 But my soul will never find rest unit it rests in God. Posted on August 13, 2015, in Quotes. Bookmark the permalink. Leave a comment.